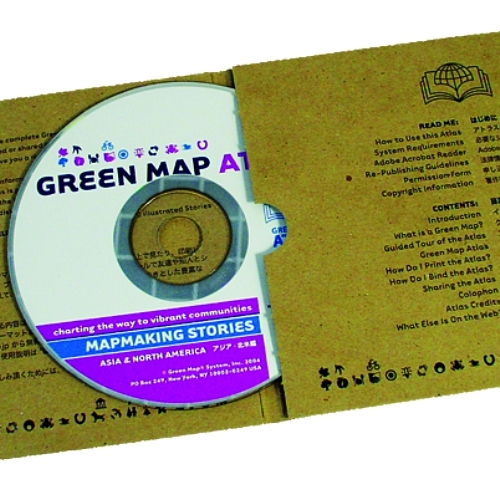 Our multimedia anthology of Green Mapmaking stories, the Green Map Atlas, was produced in 2004 by Green Map System and Green Map Japan. The website features 10 exemplary projects from Asia and North America, downloadable as an eBook or by the chapter in English or Japanese, along with background on the project’s development and the many contributors to it. 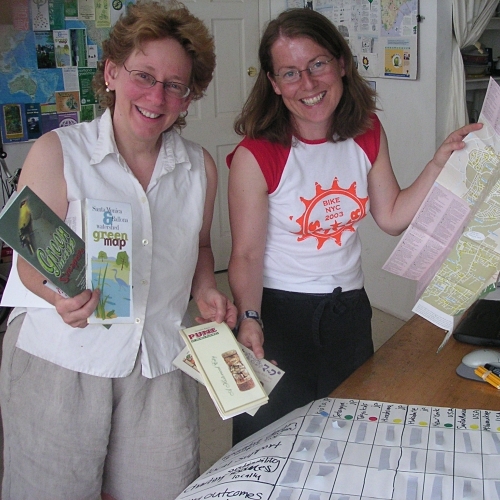 As one of the direct outcomes of our first Global Green Mapmakers Meeting, the Green Map Atlas inspired the 2007 re-development of GreenMap.org, especially the Profiles and Maps sections! 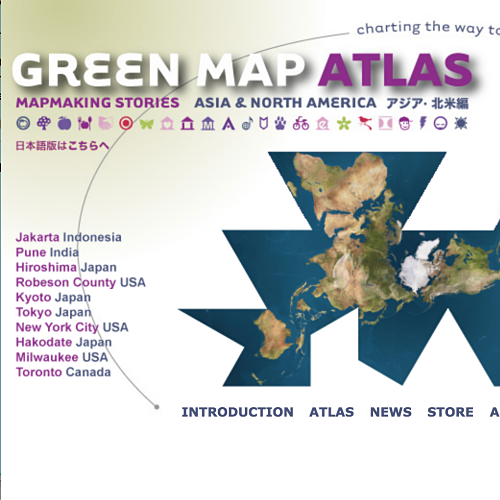 Download it here in English or in Japanese In fact, the whole website is in Japanese at greenatlas.org/jp! 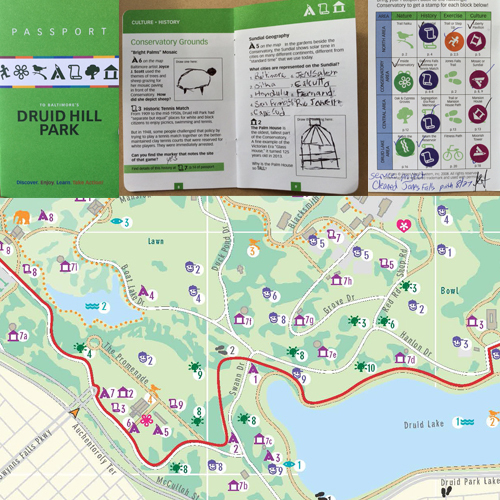 The Green Map Atlas has reached thousands of readers in eBook, CD-Rom and book formats – indeed, over 200,000 copies were downloaded within two years! 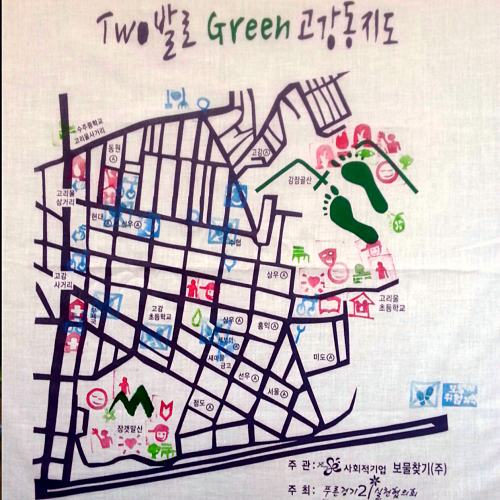 The Atlas has been published in Chinese too, as part of Society of Wilderness’s Energetic Green Map Movement book. 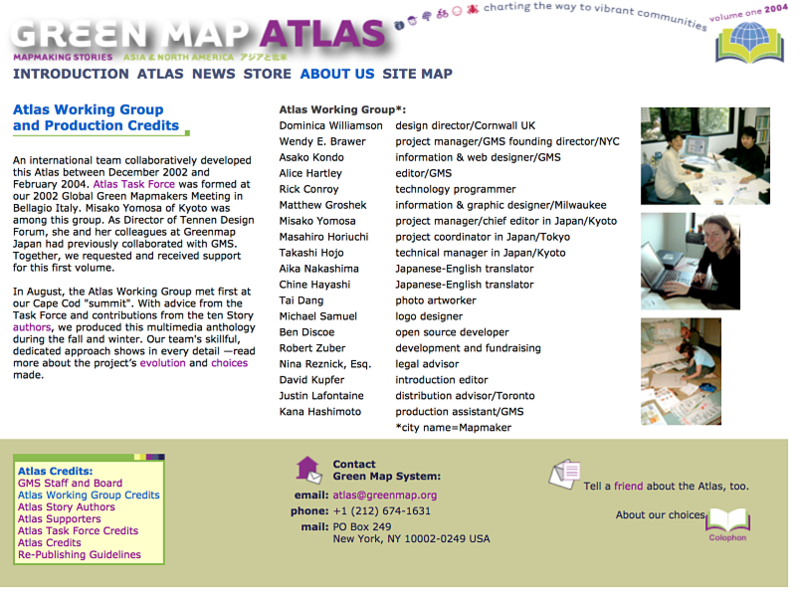 Special thanks to all the contributing authors from (from south to north) Jakarta, Pune, Hiroshima, Robeson County, Kyoto, Tokyo, New York, Hakodate, Milwaukee and Toronto, as well as the design team (see below for credits).